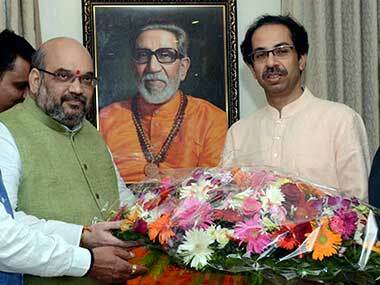 Wooing Shiv Sena? BJP's Maharashtra chief Fadnavis says "it has always been our friend"
The BJP's state unit chief also gave all the credit for the party's performance to Narendra Modi and Amit Shah. 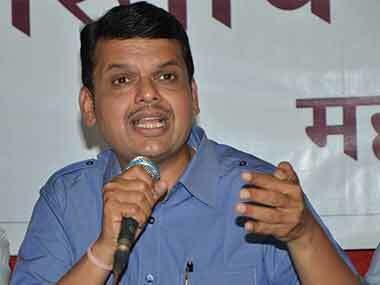 Considered to be close to the RSS, BJP Maharashtra chief Devendra Fadnavis is currently emerging as the front-runner for the top post in the state. 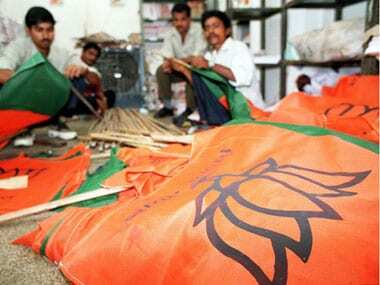 With pre-poll surveys predicting BJP's emergence as the single largest party in Maharashtra, talks have begun about who in the party will be the chief minister. 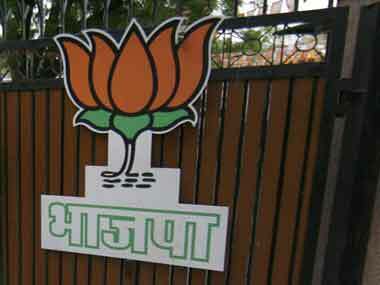 According to sources, BJP has shortlisted a few leaders in both states to lead it after the polls, although party leaders say that any final call would be taken by the elected MLAs and its parliamentary board. 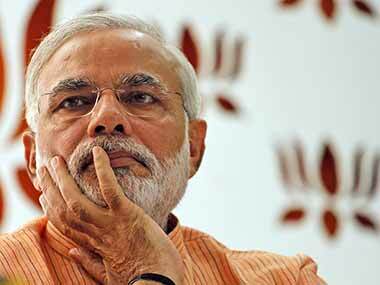 Prime Minister Narendra Modi will address over 15 campaign meetings in Maharashtra for the October 15 Assembly election, BJP said today after party President Amit Shah reviewed poll preparedness with senior state leaders. 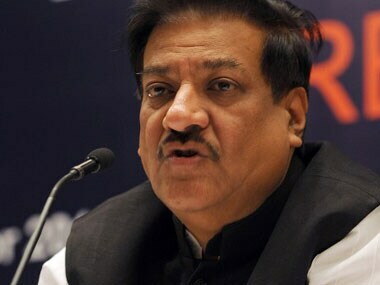 The four small alliance partners include Ramdas Athawale-led Republican Party of India, the Raju Shetty-led Swabhimani hetkari Sanghatana, the Mahadev Jankar-led Rashtriya Samaj Paksha and expelled NCP leader Vinayak Mete's Shiv Sangram Party have decided to stay with BJP. 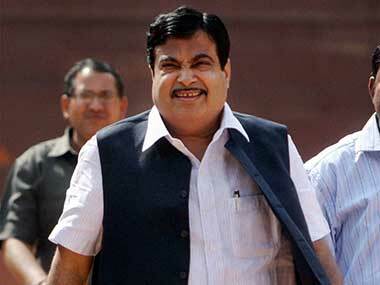 Union Transport Minister Nitin Gadkari on Wednesday night met members of state BJP's core committee in Mumbai. Seeking to put aside speculation about a rift over Maharashtra assembly poll seat-sharing in Shiv Sena-BJP alliance, BJP president Amit Shah met Shiv Sena chief Uddhav Thackeray in Mumbai on Thursday night. Earlier, during the day, Maharashtra BJP chief Fadnavis met Uddhav Thackeray to convey to him that Shiv Sena was its most trusted ally. 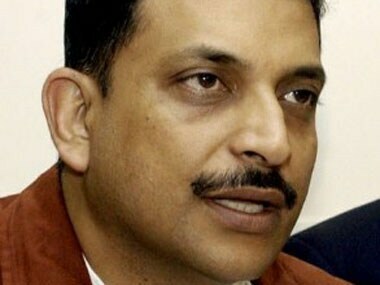 "The corrupt face of Congress-NCP has been exposed, with the government rejecting the report," Maharashtra state BJP president Devendra Fadnavis said.